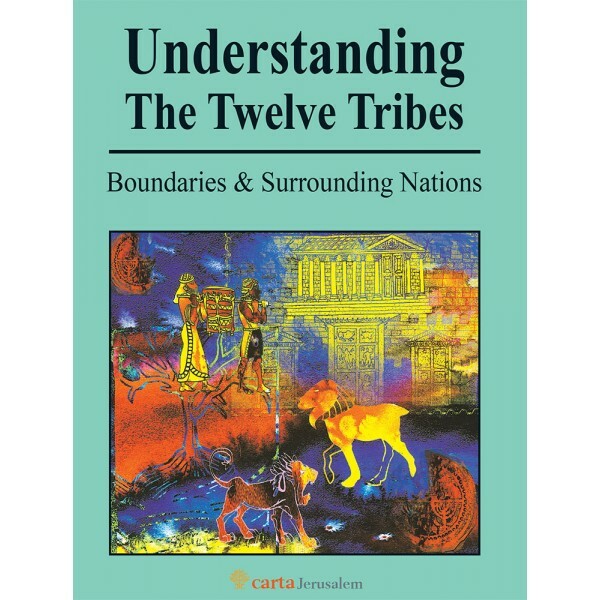 The national boundaries of the Land of Israel and its tribes and surrounding nations are discussed at length in this profusely illustrated volume. Emphasis is placed on the fact that the major and secondary boundaries of the country and the Israelite tribes were delineated on the mountains and their peaks, in the valleys and along the watercourses, and along prominent relief features. 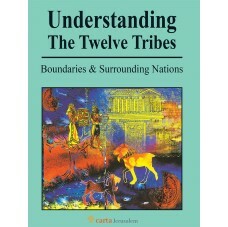 The boundaries of some of the Israelite tribes and their unique features are discussed, as are the settlements and character of the neighboring peoples—Egypt, Edom, Arabia, Uz, Midian, Amalek and Kedem, all of whom constructed numerous border fortresses along the national borders.